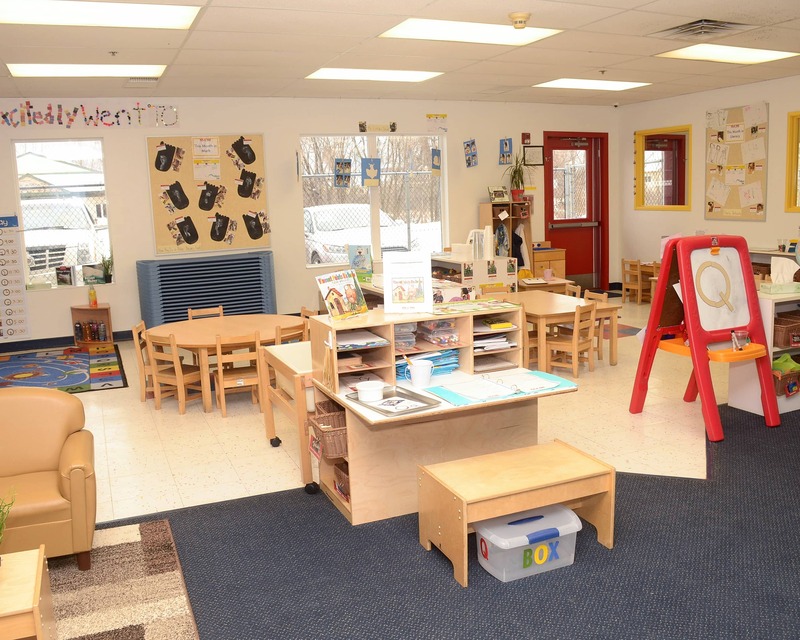 Welcome to Tutor Time, our nationally-accredited educational daycare in White Bear Lake, MN! 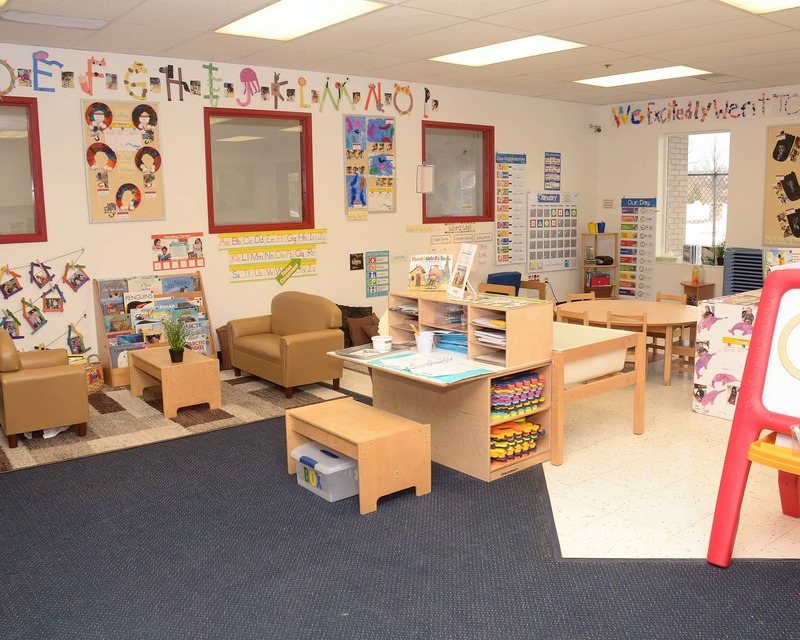 At Tutor Time we offer Infant Care, Preschool and other early education programs. Our teachers carefully create lesson plans based on their daily observations and the children's interests. We also offer a School-Age program, along with a fun summer camp! Our lead teachers have all participated in the 16 hours of required curriculum and assessment training through Parent Aware to help us get our 4 star rating! 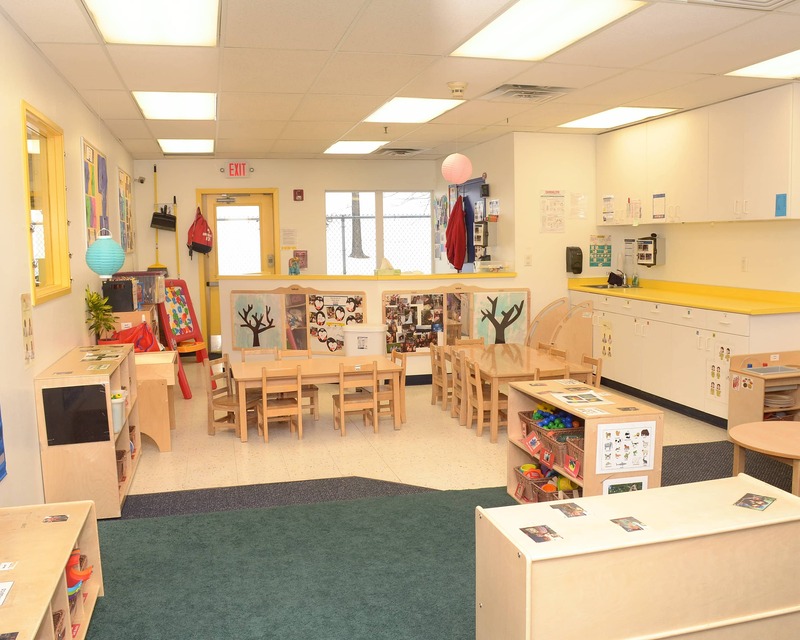 Our top priority is to provide a safe and secure environment for all of our families. 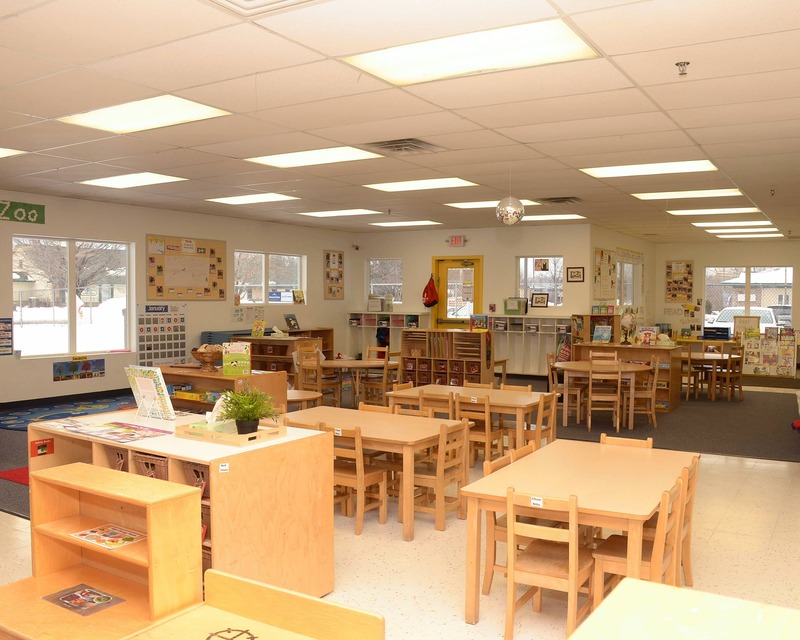 We have cameras in every classroom, as well as on the playground and in the parking lot. 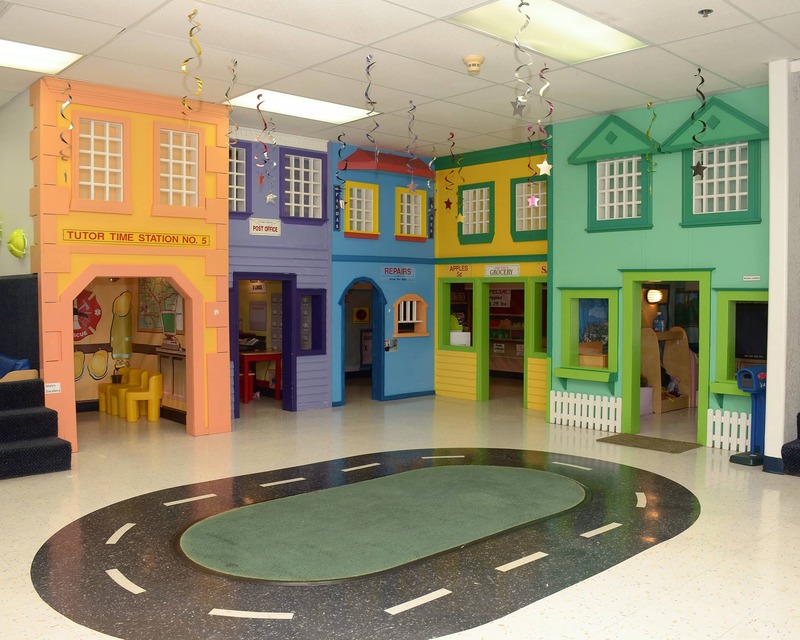 Each family has a unique door code that they use to enter our building that not only ensures our children are safe, but also allows us to have an open-door policy. We're are located off of Highway 96 and 35E and tucked back on White Bear Parkway. We serve nearby communities of Vadnais Heights, Shoreview, Hugo, North Oaks, Dellwood, Mahtomedi, and Forest Lake. Give Tutor Time in White Bear Lake, MN a call to schedule your tour today! Love the school and the staff. Very accommodating and know my child's needs. Genuine and caring feeling from the center. We love tutor time and the teachers! My daughter has thrived being there and I can honestly say I trust all the women who care for my daughter. They are amazing and I hope they know it. Words don’t convey it enough. Very good. We really appreciate Miss Laura and how she challenges our son to learn. Friendly, professional and caring. My kids have grown to enjoy attending and are learning a lot! We really like Reece’s teachers, Miss Brittany and Miss Megan. They are wonderful! All the staff have a very welcoming attitude and Reece learns so much! It’s awesome! I couldn't be happier! My daughter loves it there. Each time we leave, she says I had the best day ever! Everyone is so kind and responsive. It's a huge relief to have a place to bring her where a I know she'll be well taken care of. I have been employed with Tutor Time since 2010. I started out as a lead teacher and in 2013, I was promoted to center director. I have worked in the early childhood field since 1998 and I have always had a strong desire to make a difference in the lives of as many children as possible.